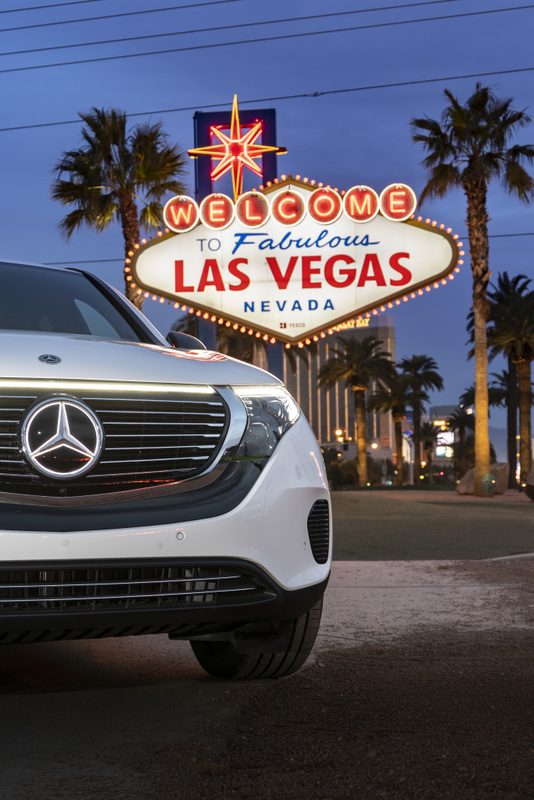 The Mercedes-Benz EQC just arrived in the US. 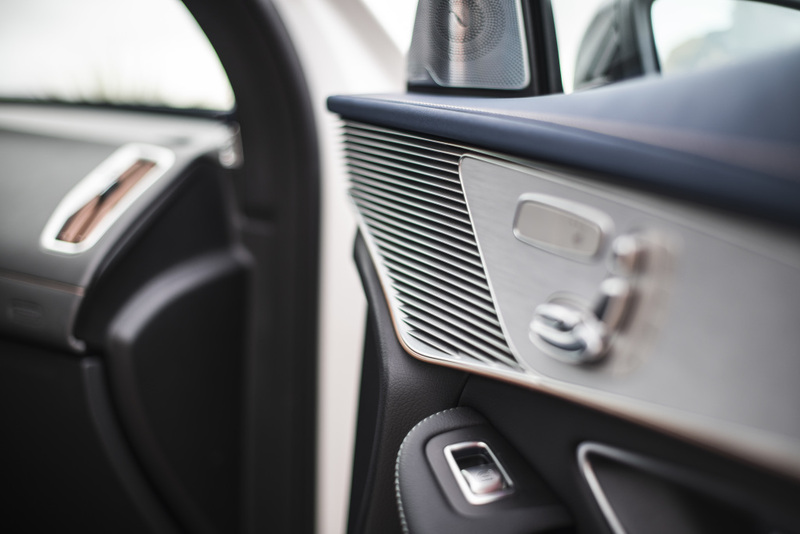 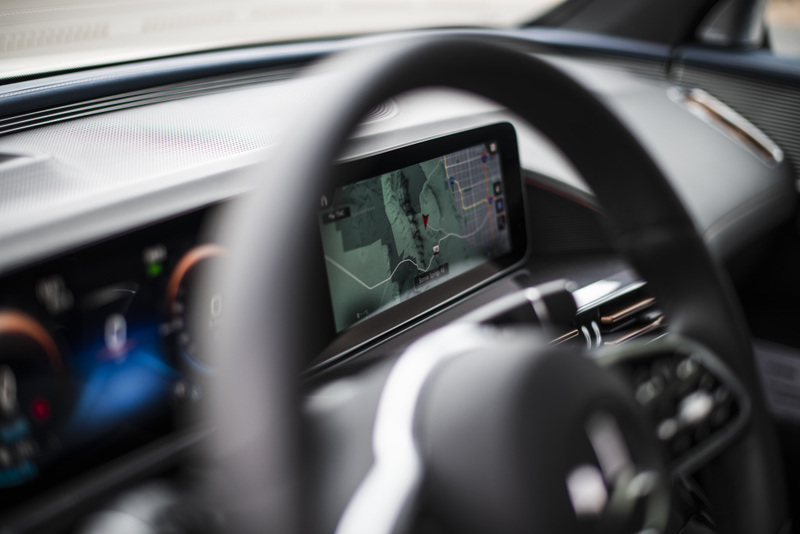 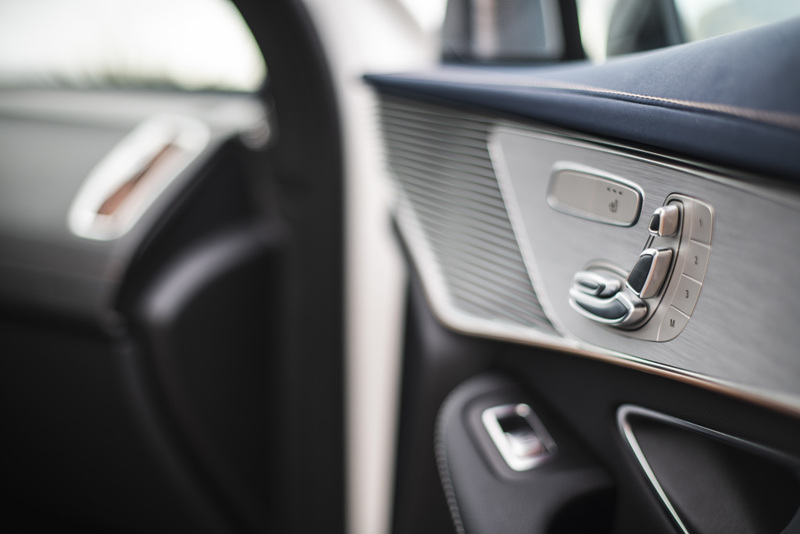 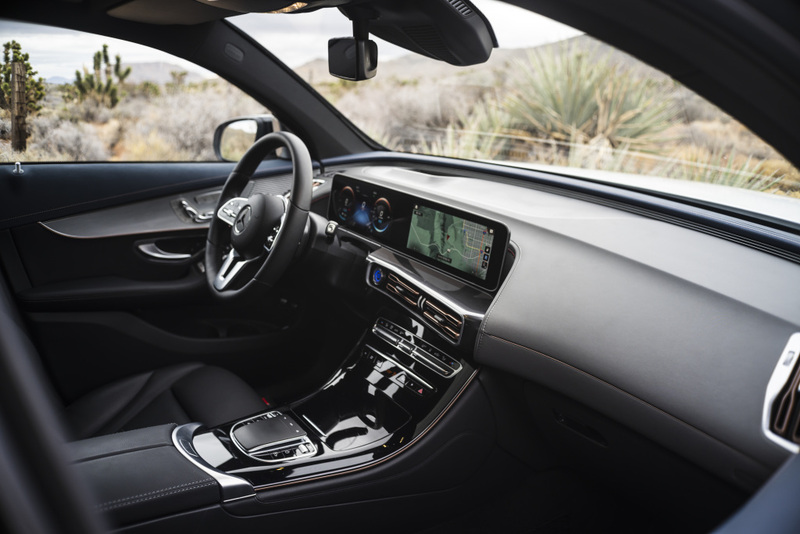 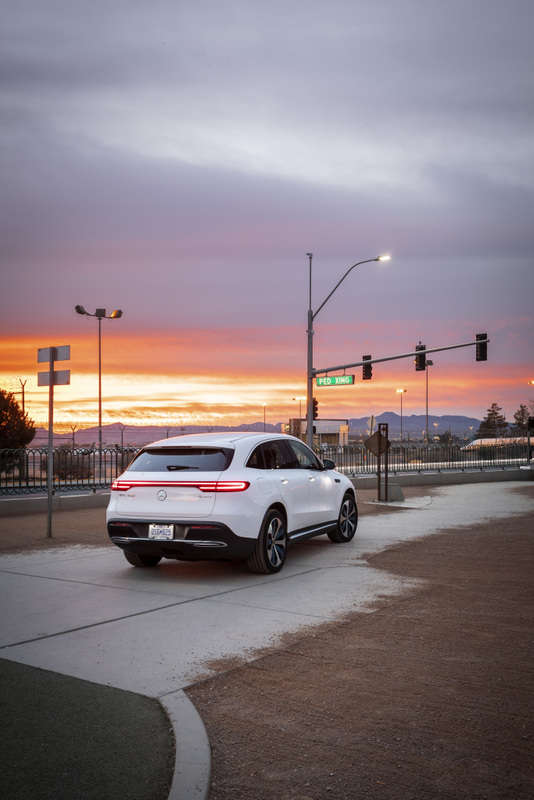 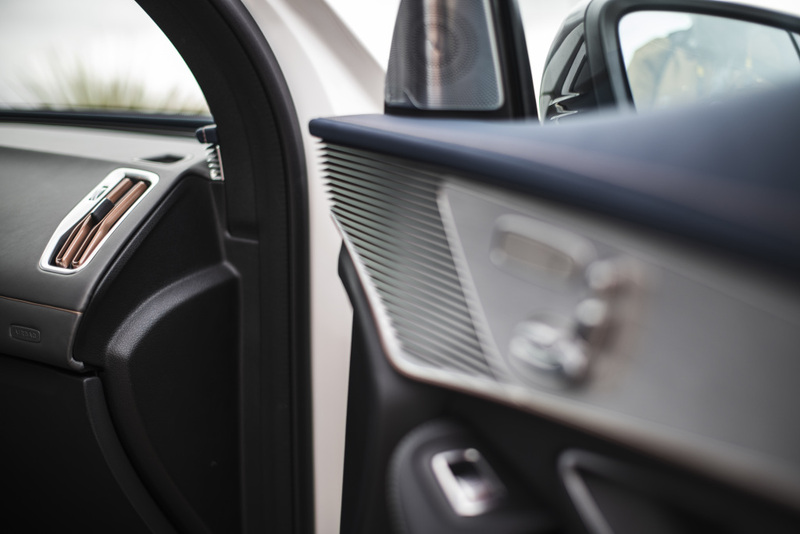 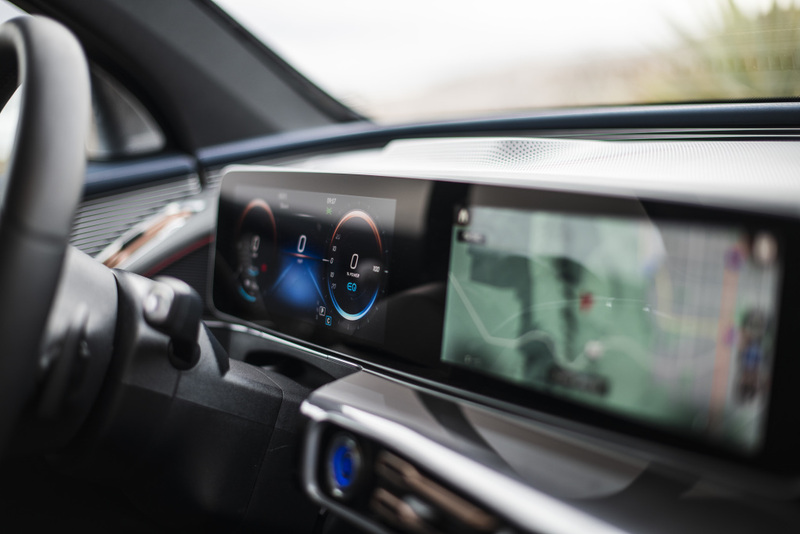 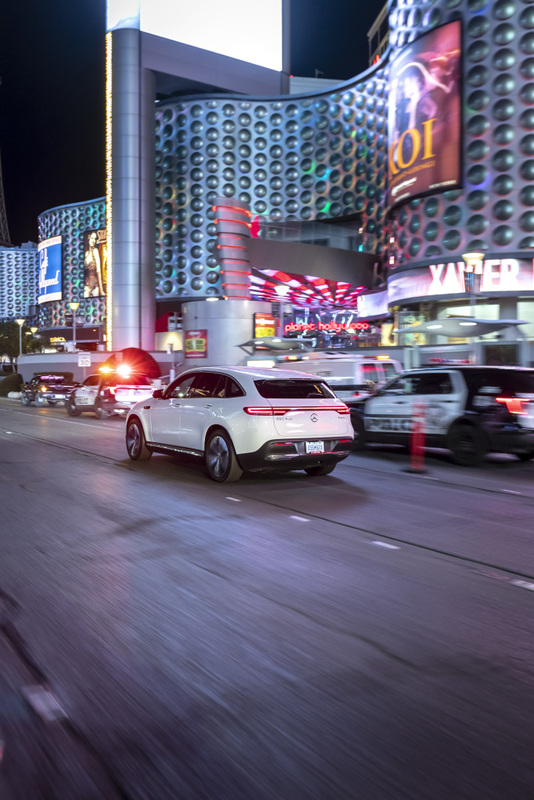 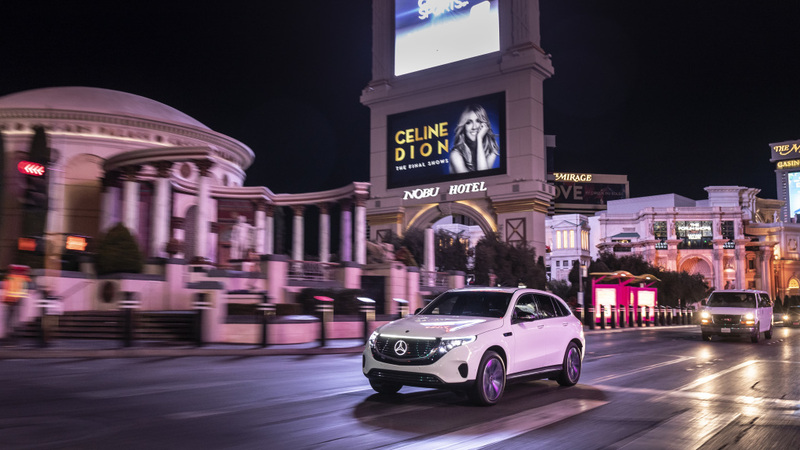 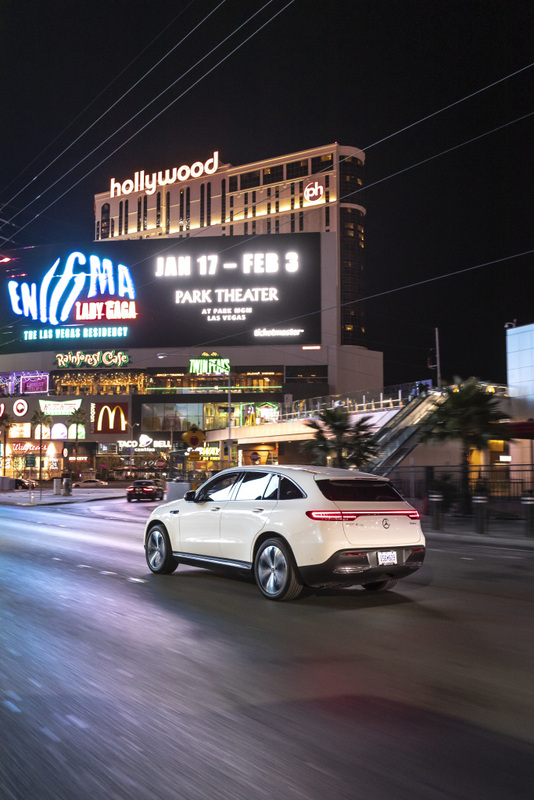 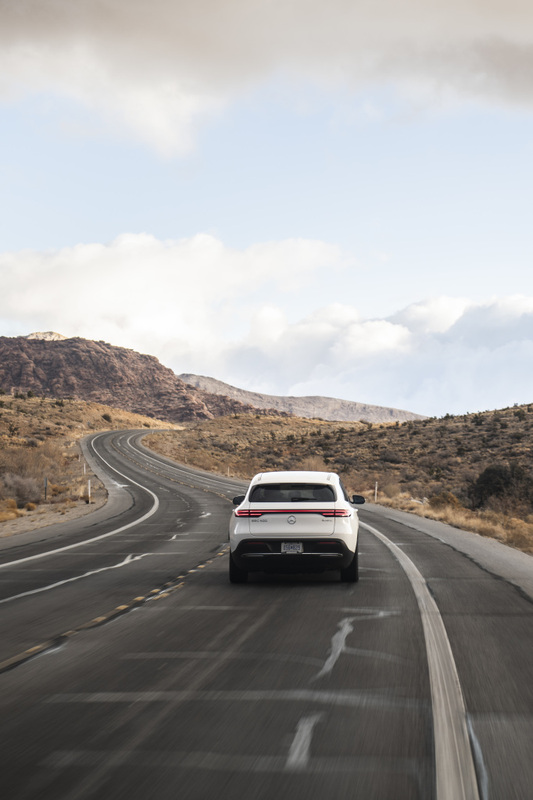 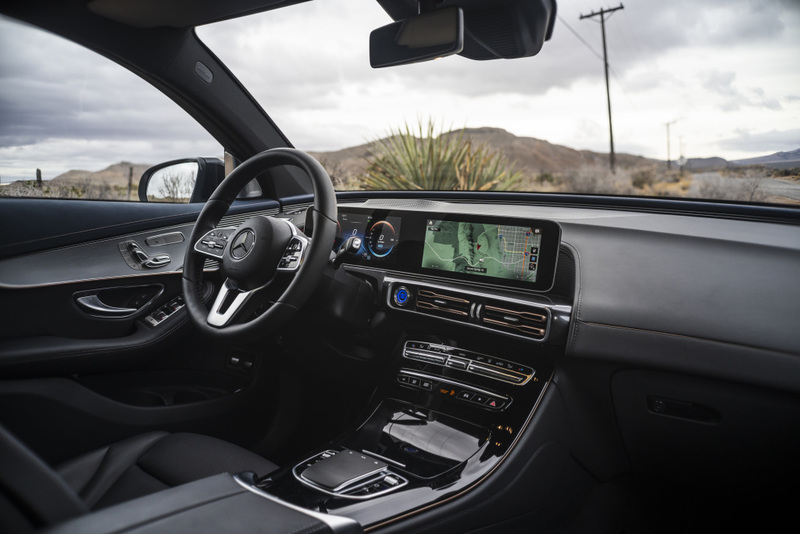 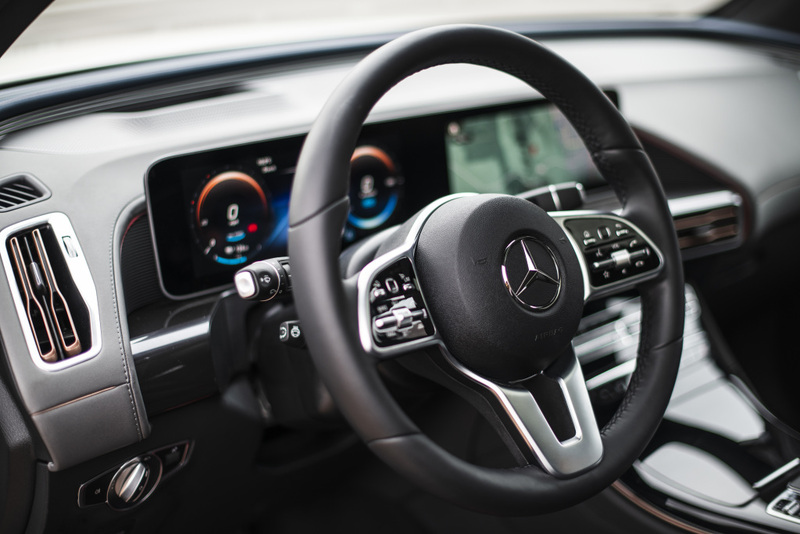 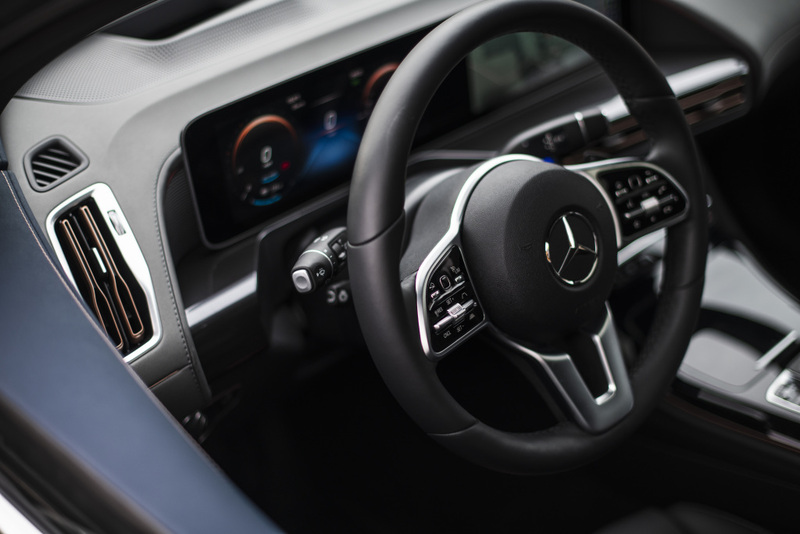 The first model under EQ brand of the three-pointed star marque was showcased at the Consumer Electronics Show (CES) 2019 in Las Vegas, Nevada. 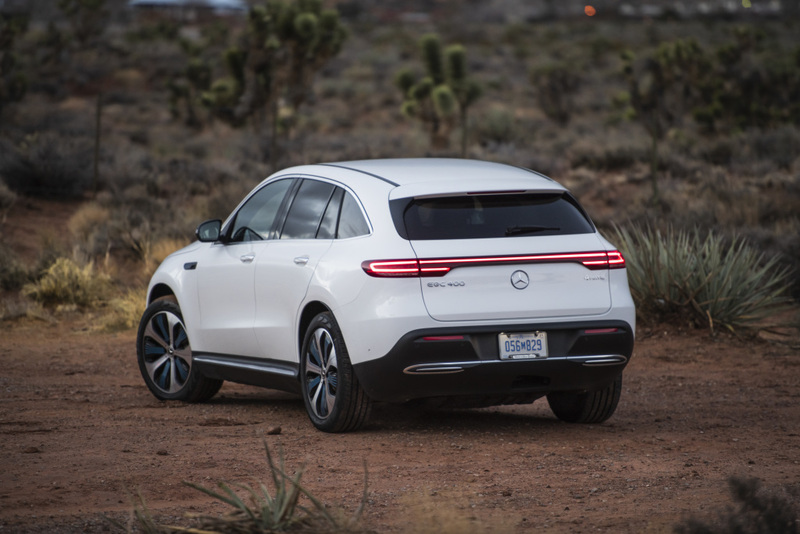 The EQC is a strong contender to the dominance of Tesla in the electric vehicle market. 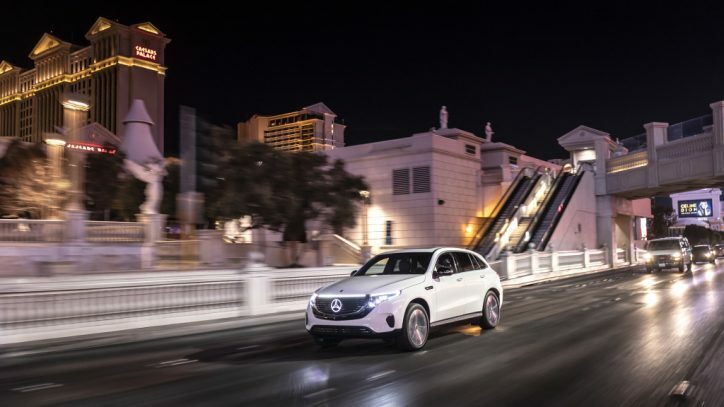 It particularly targets the American brand’s Model X. 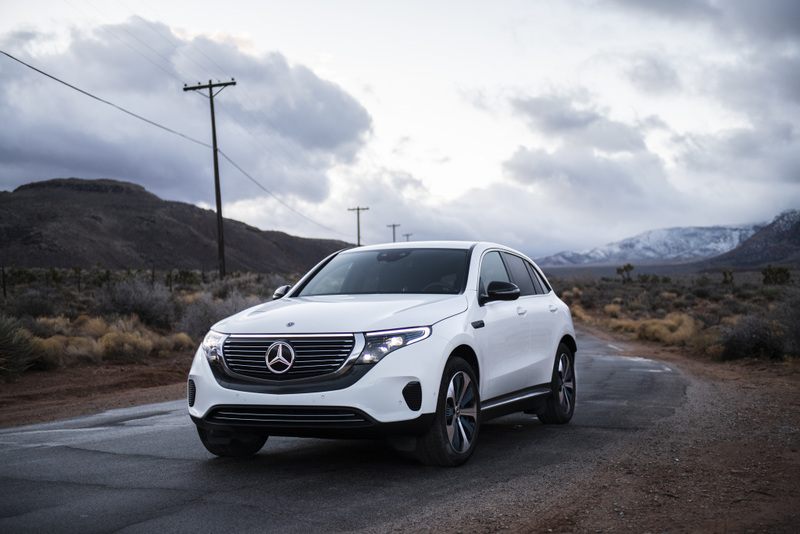 The Mercedes-Benz EQC takes many styling cues from the latest crossovers of its maker. 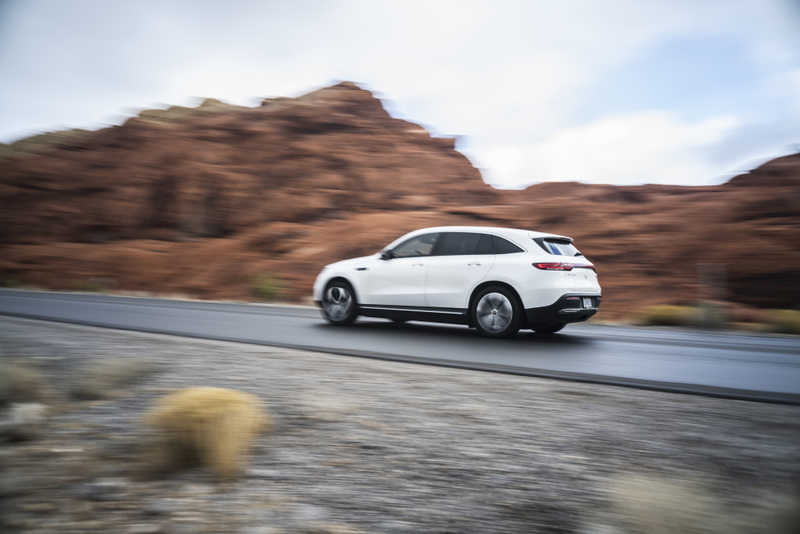 The unit which it bears the most striking resemblance is the GLC Coupe. 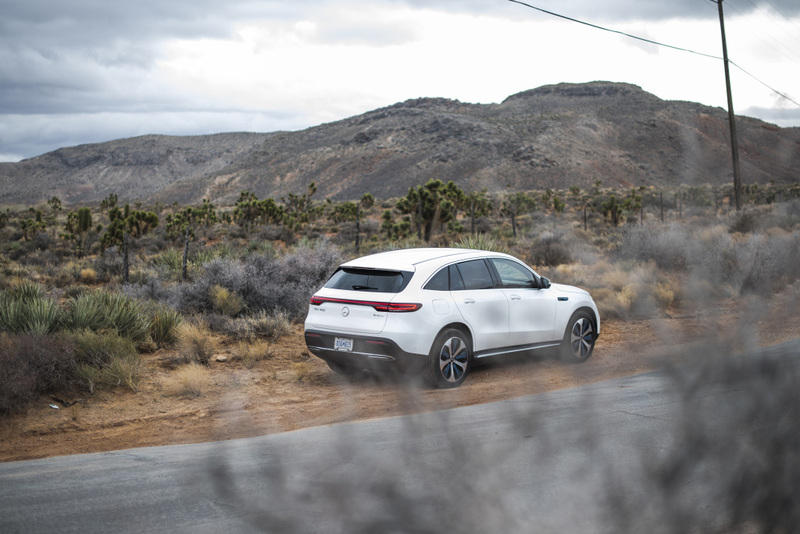 However, the German luxury brand earlier cleared out that the EQC will get a more distinctive design in the future, and the changes will come on a “step-by-step approach“. 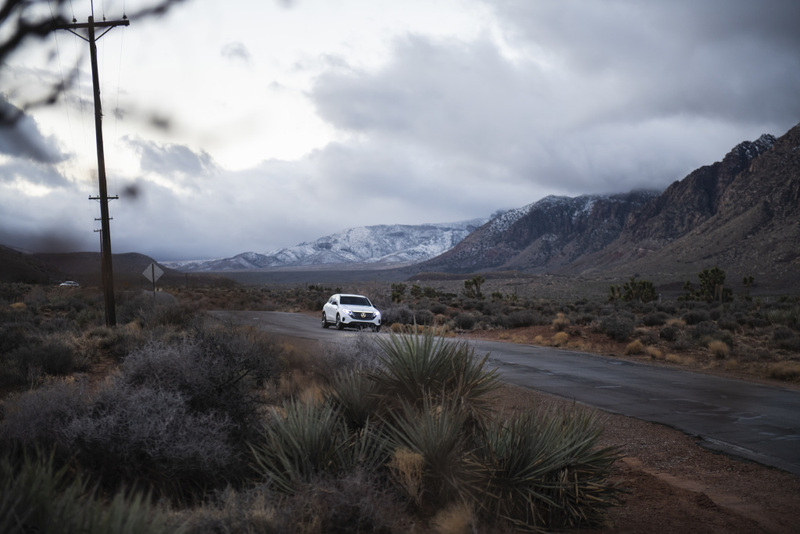 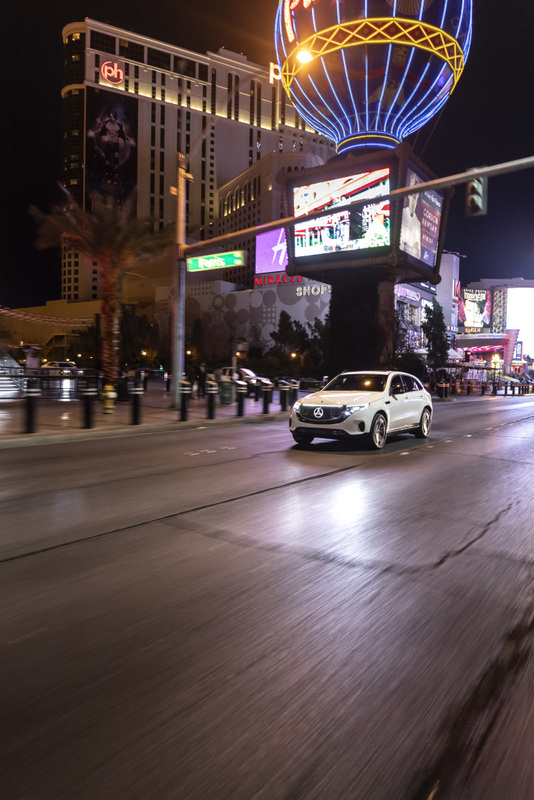 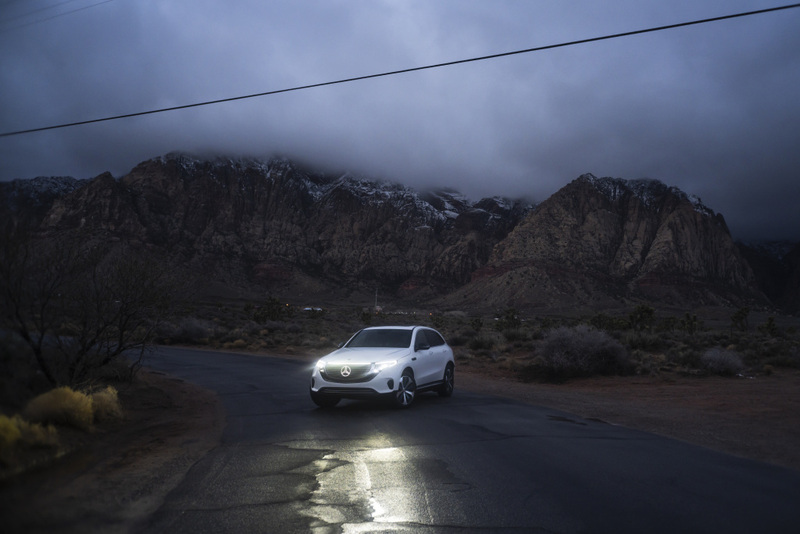 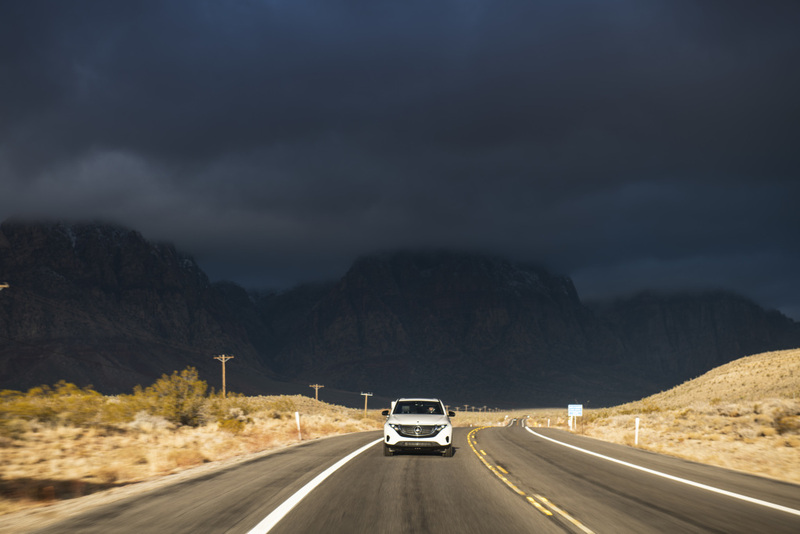 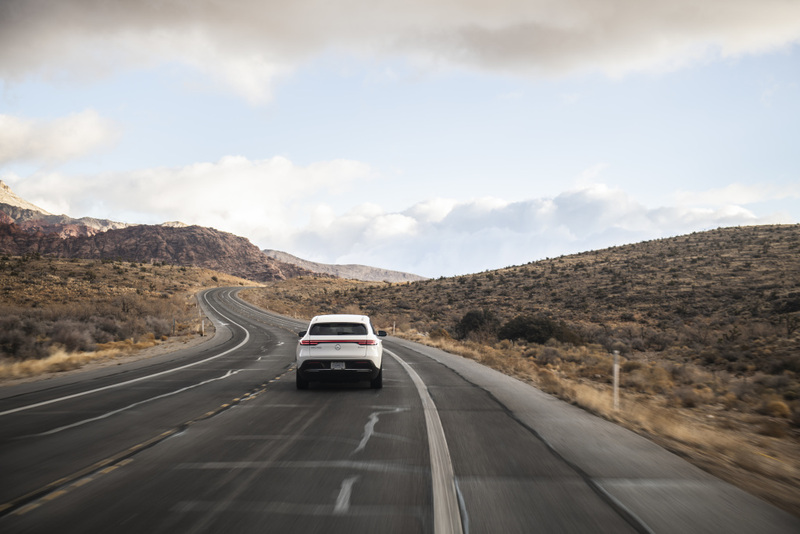 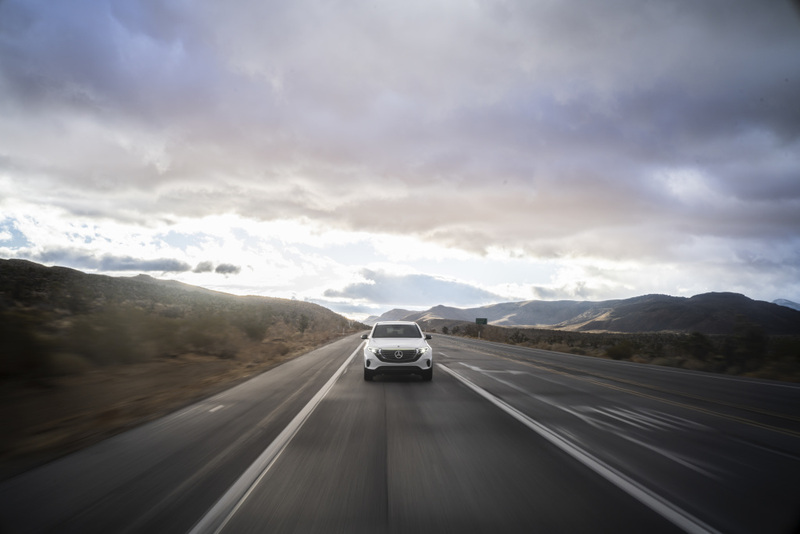 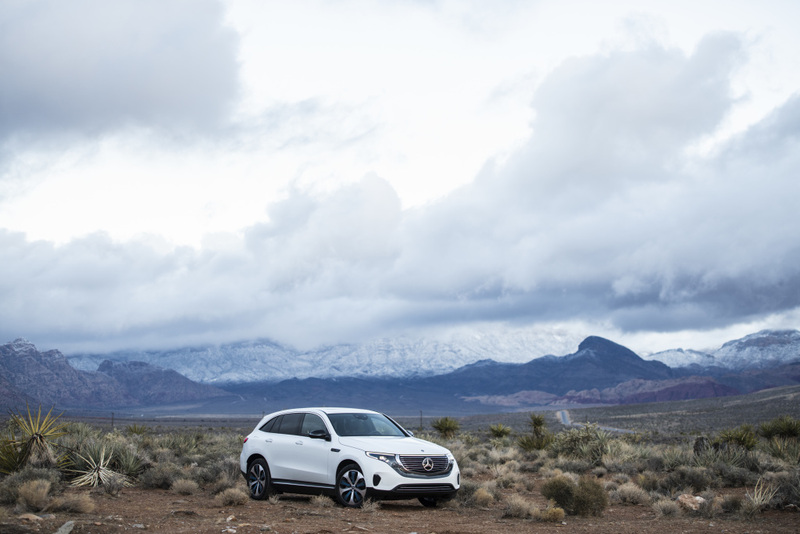 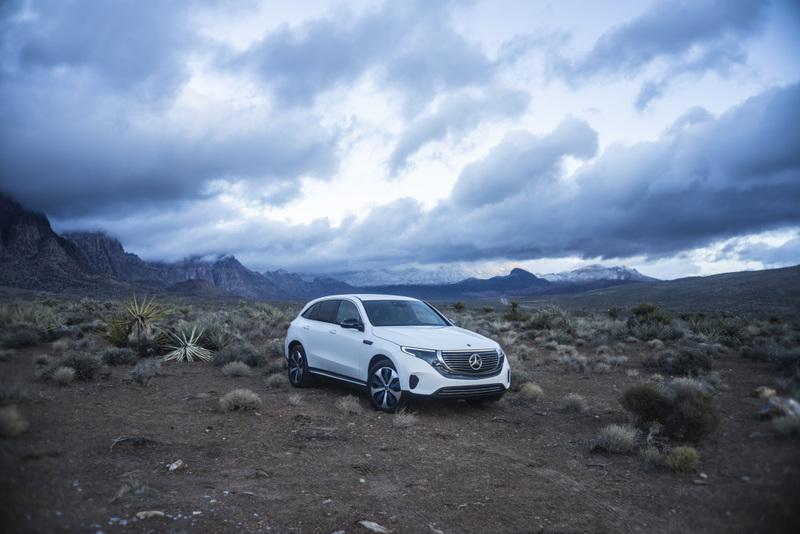 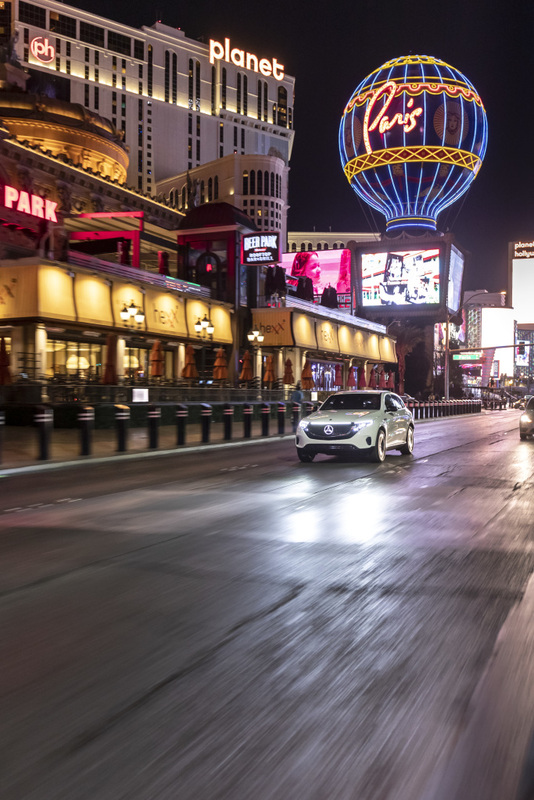 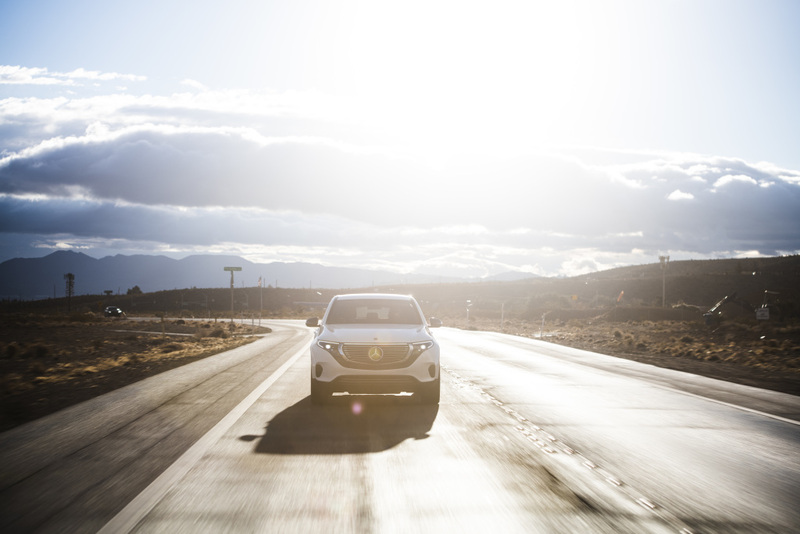 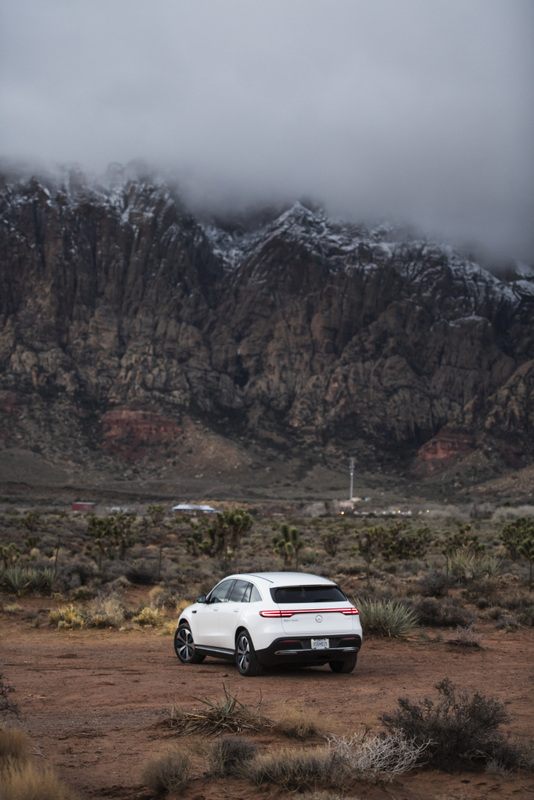 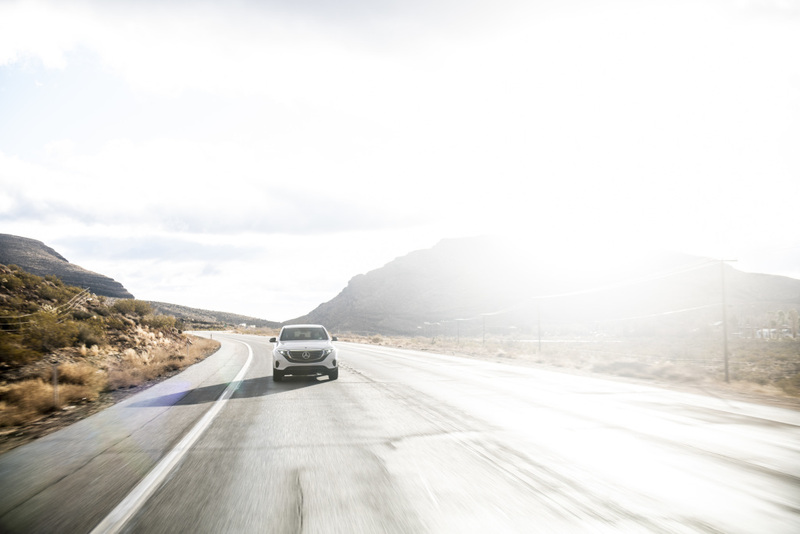 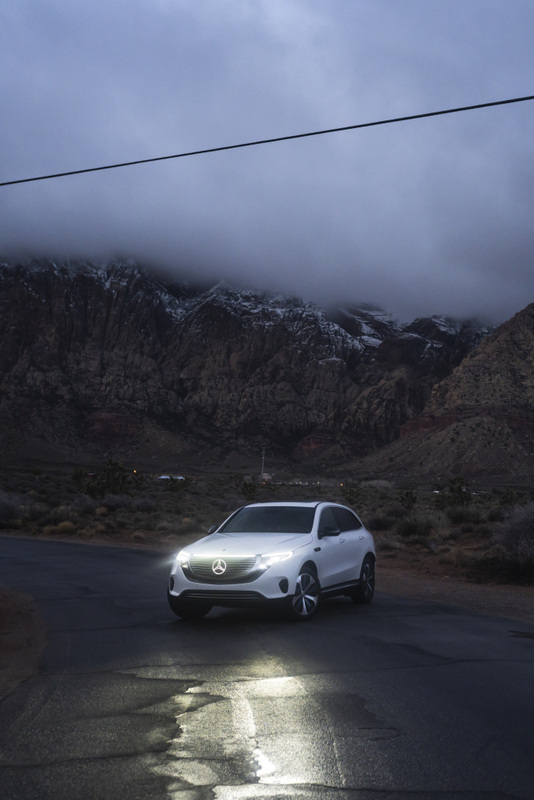 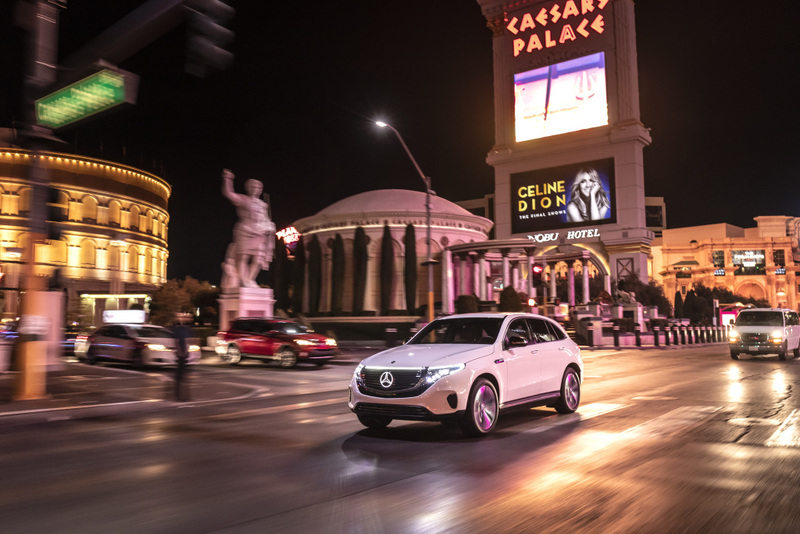 The electric vehicle came in its EQC 400 form at CES. 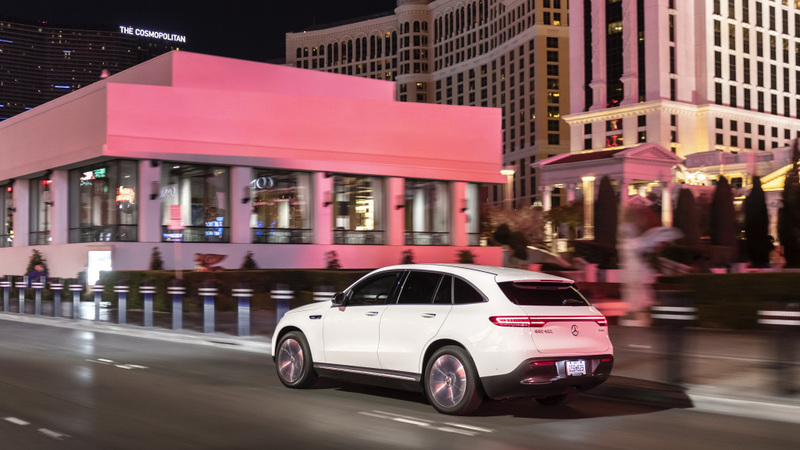 Within it lies two electric motors capable of producing 402 hp while its peak torque is at 564 lb-ft. 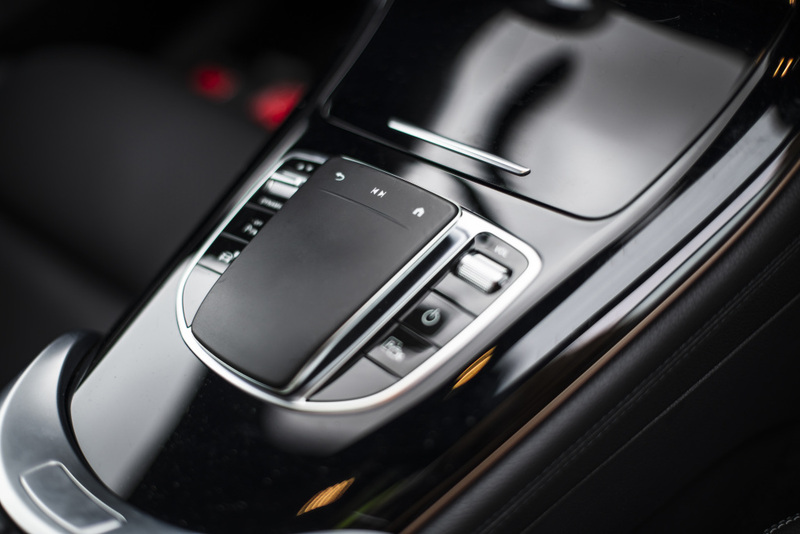 These bring the top speed of the auto to 112 mph (electronically-capped). 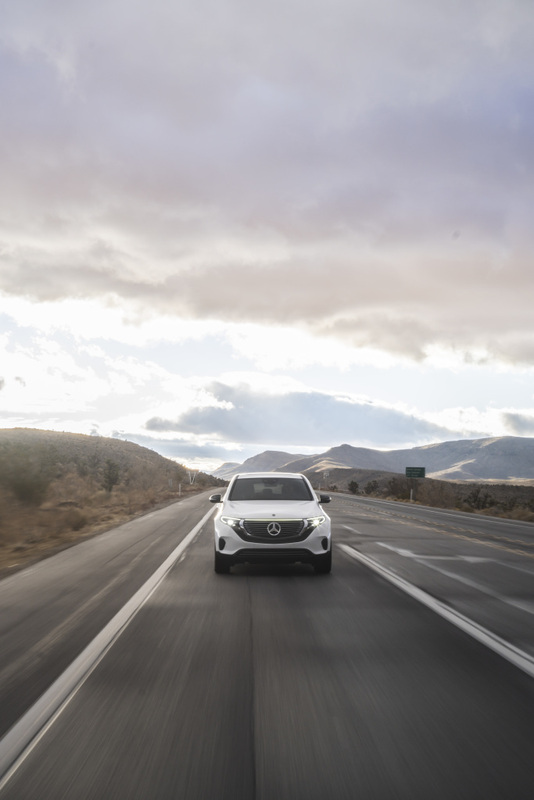 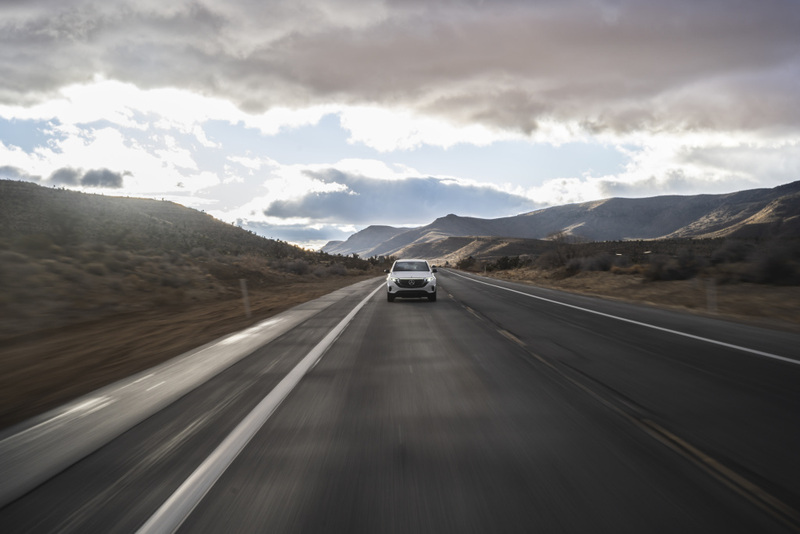 Meanwhile, the 0-60 mph acceleration of the unit can be achieved in just 4.9 seconds. 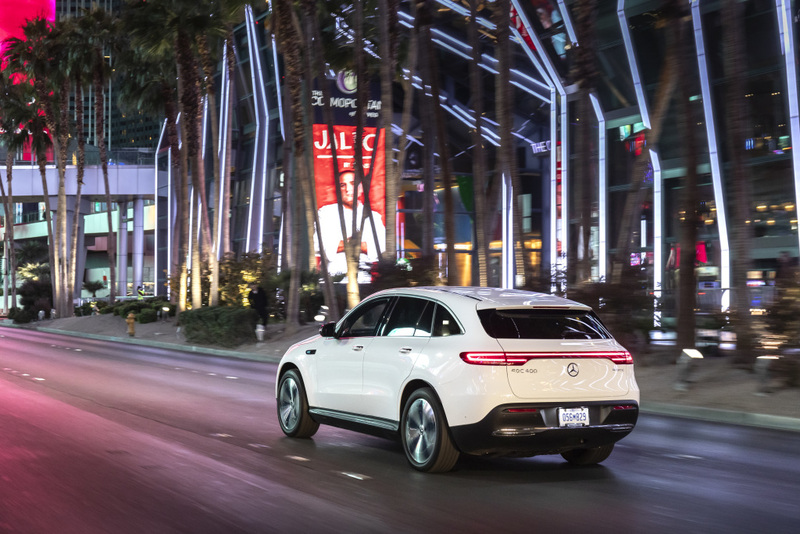 An 80 kWh lithium-ion battery provides power to the motors of the EQC 400. 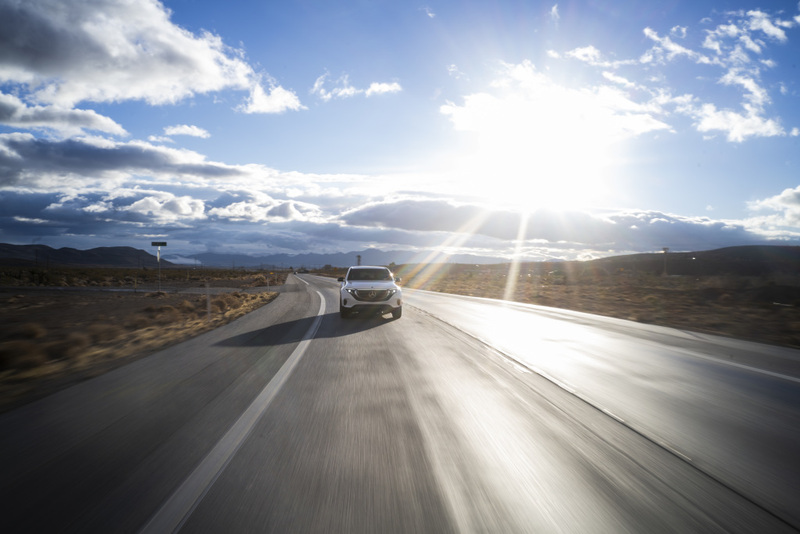 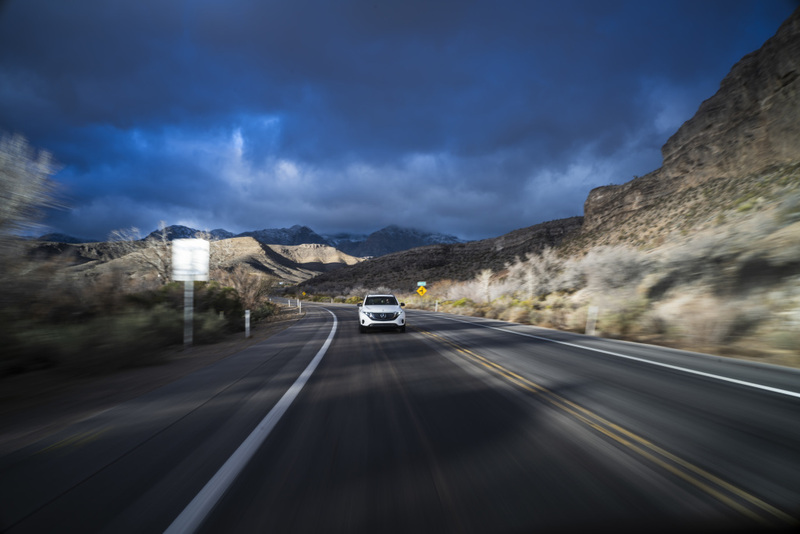 Five driving programs can be selected based on the preference of the EV’s driver. 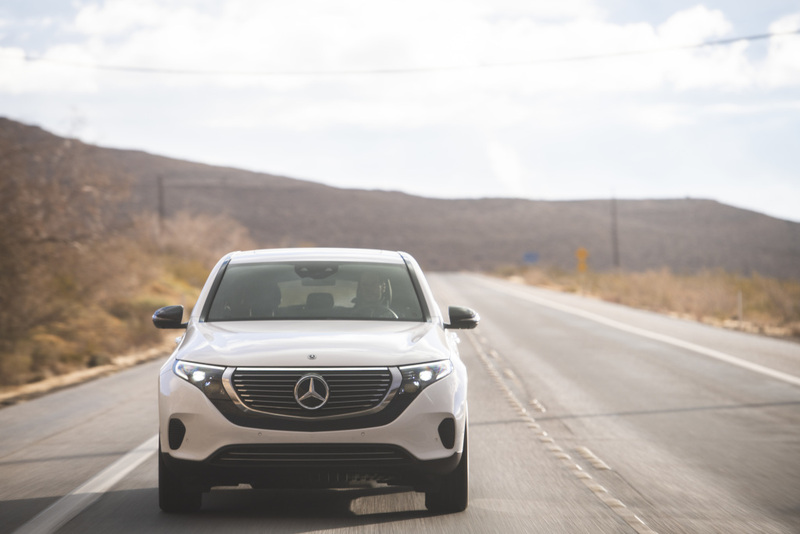 These are Comfort, Eco, Max Range, Sport, and Individual. 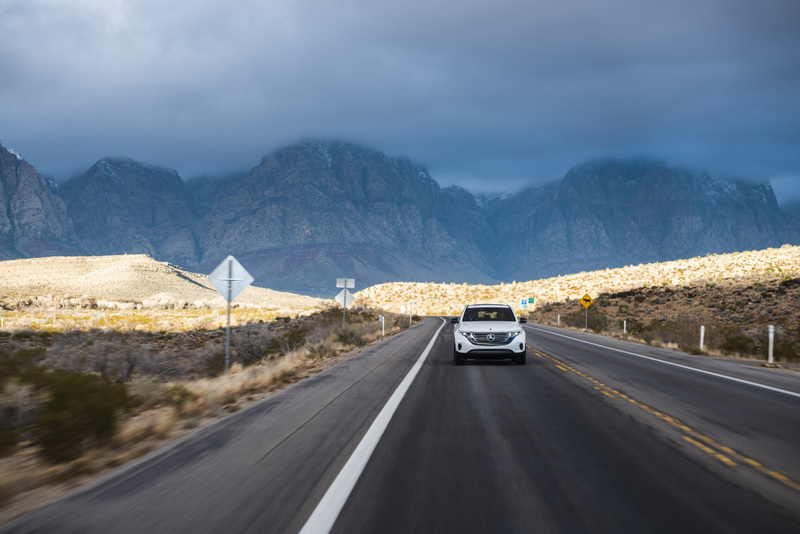 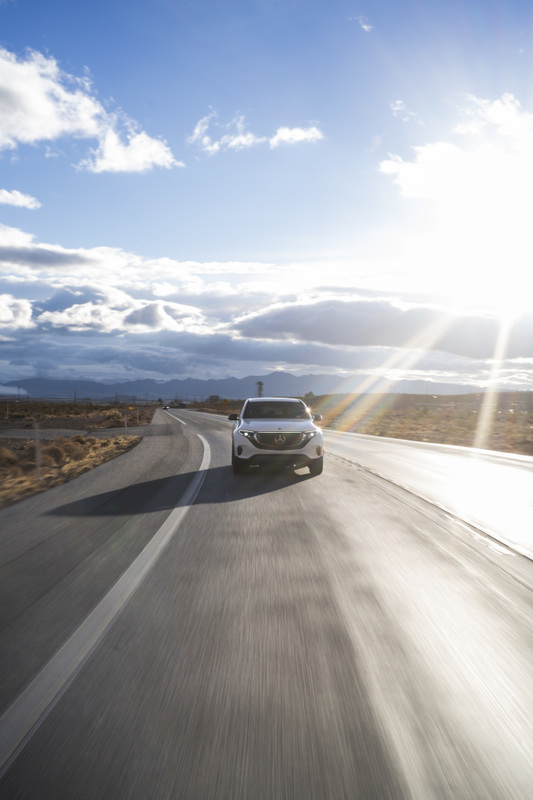 Using the most economical driving configuration of the auto allows its fully-charged battery to go up to 279 miles. 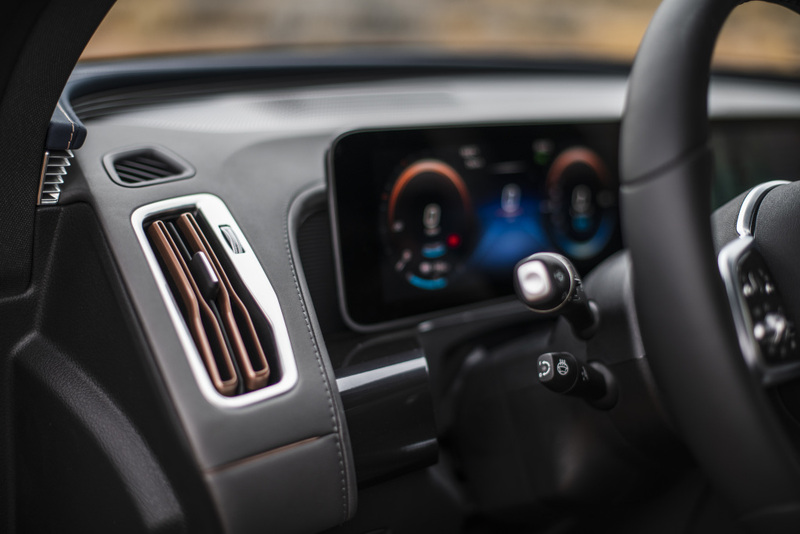 The water-cooled onboard charger of the EQC has a capacity of 7.4 kWh. 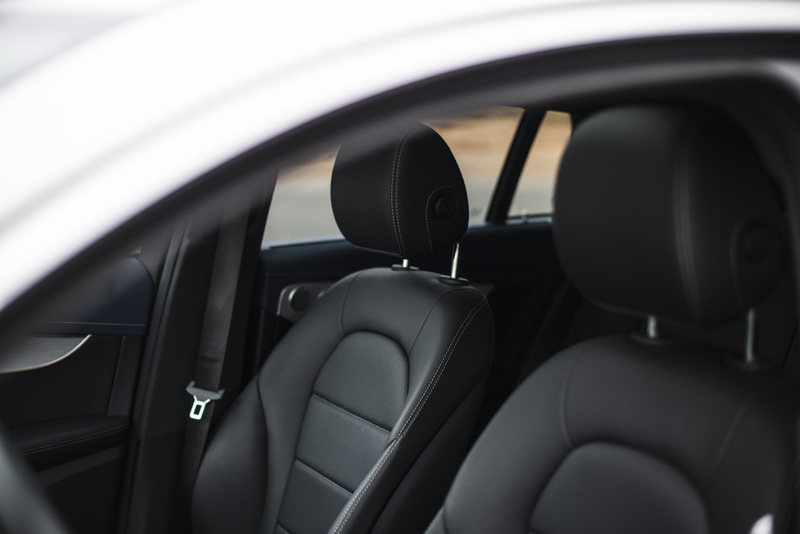 The unit can be charged using the AC charging port at home or at charging stations. 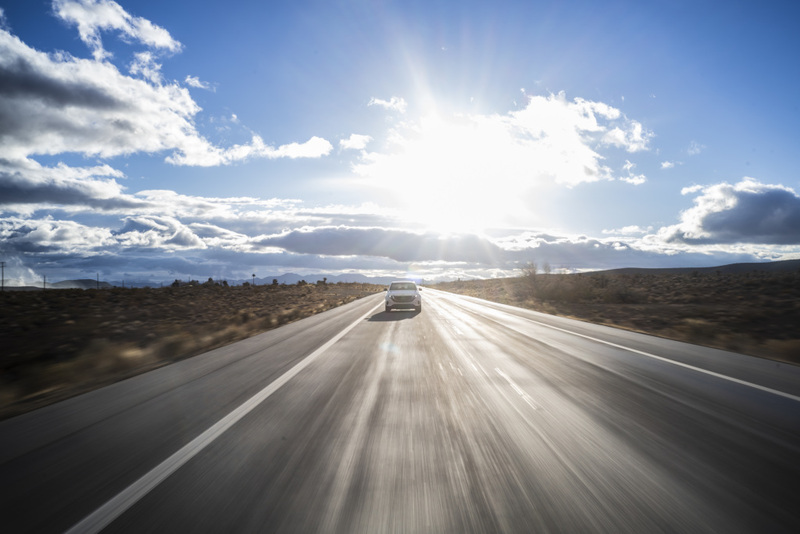 In standard US charging stations, the battery of the auto only takes 40 minutes to get juiced up from 10 to 80 percent. 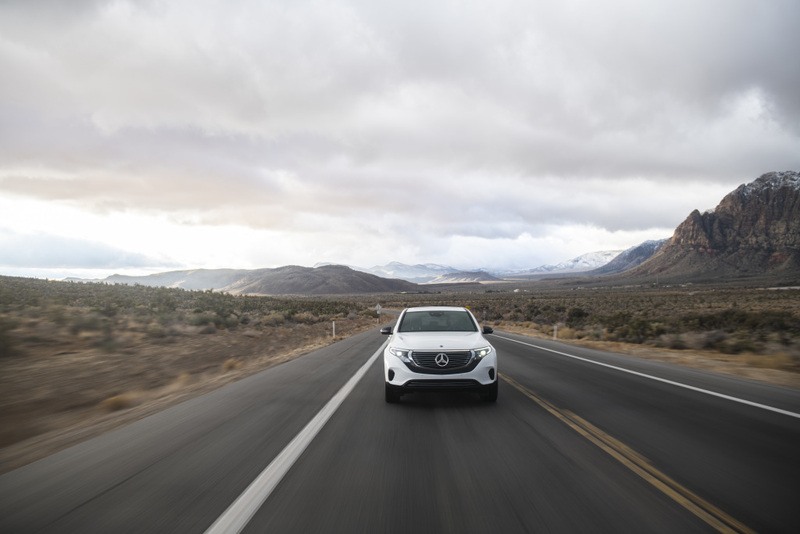 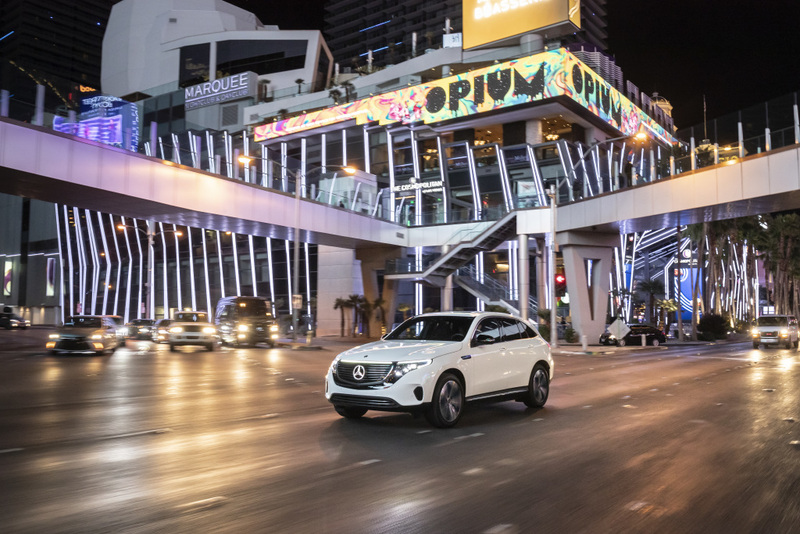 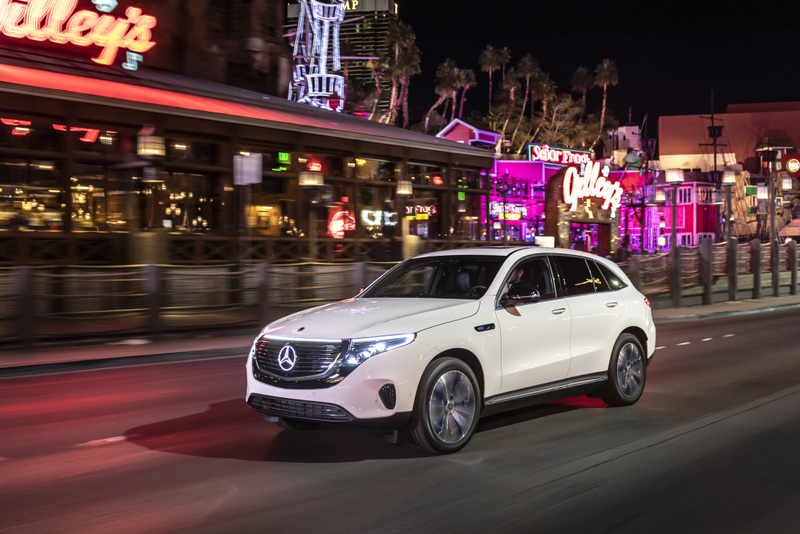 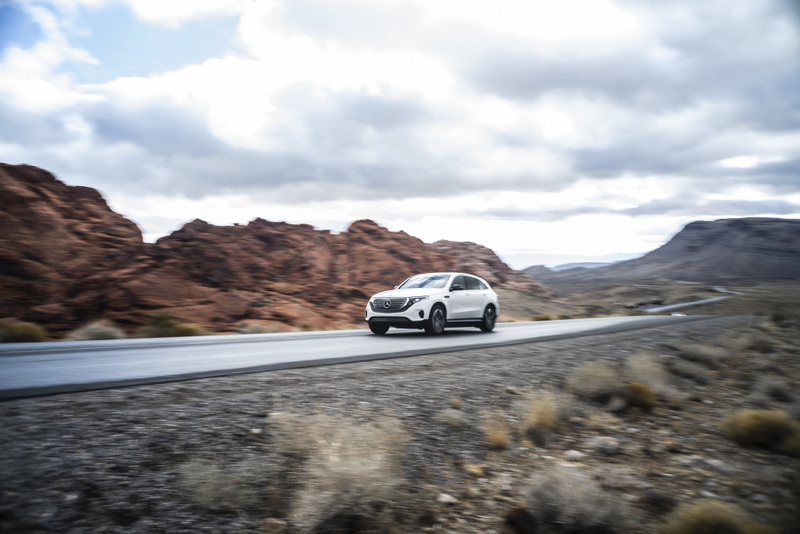 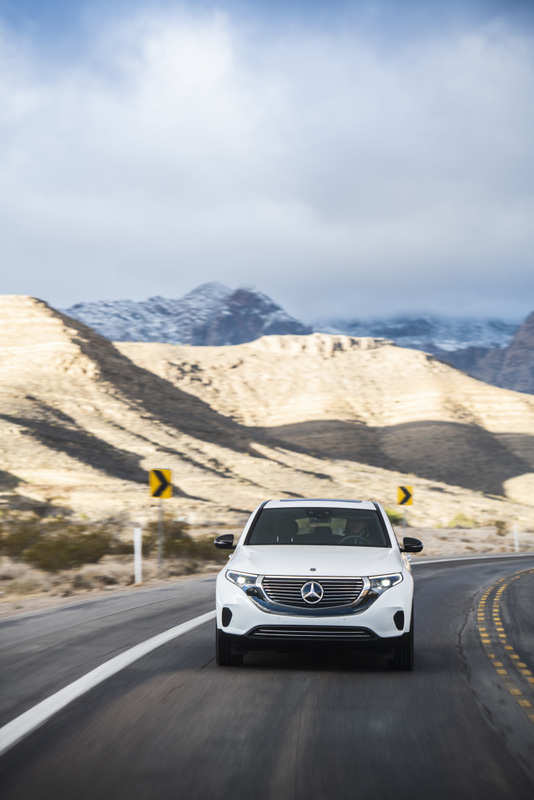 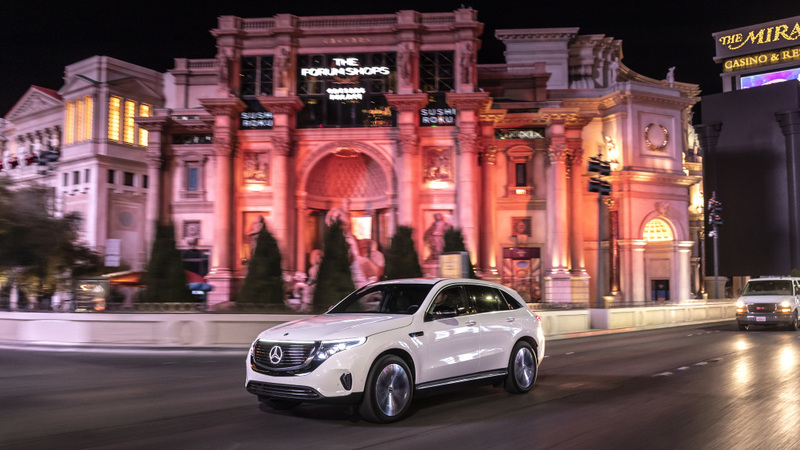 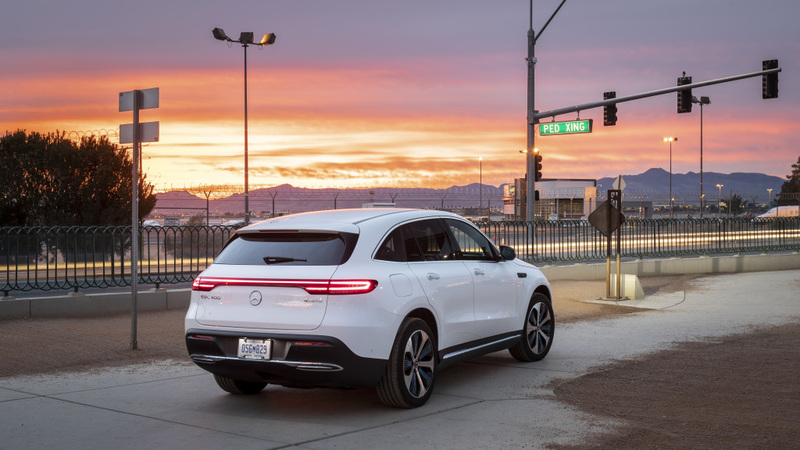 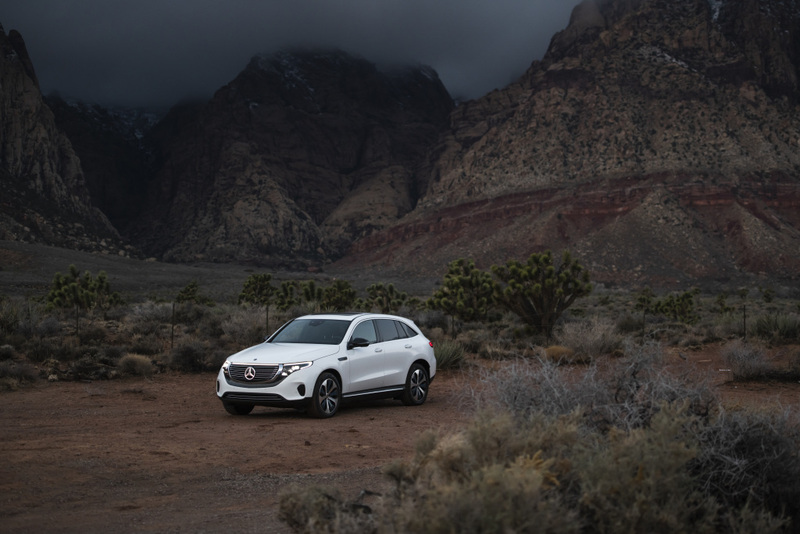 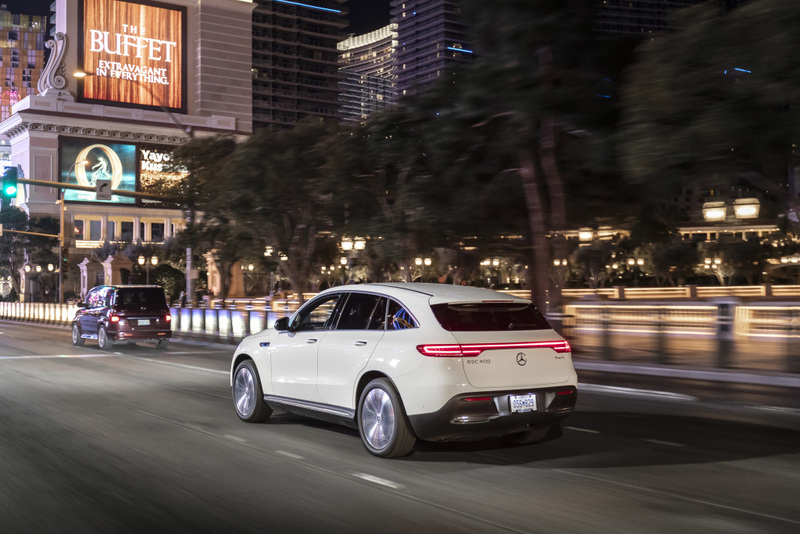 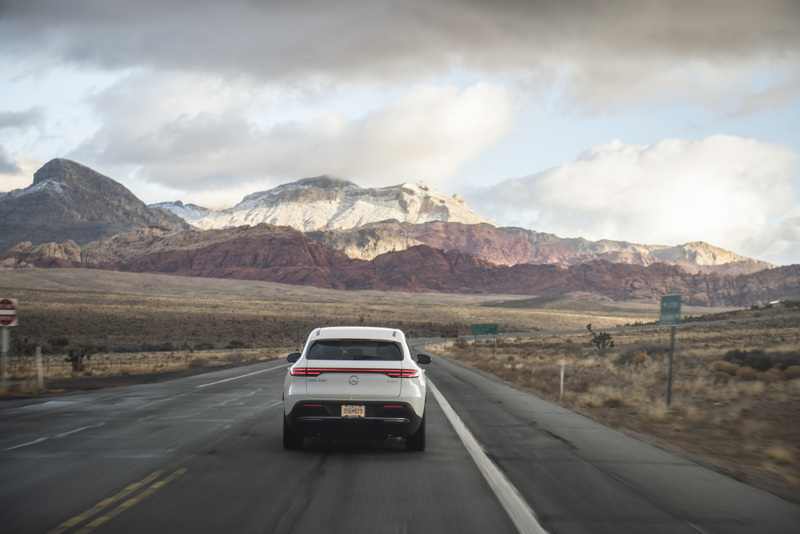 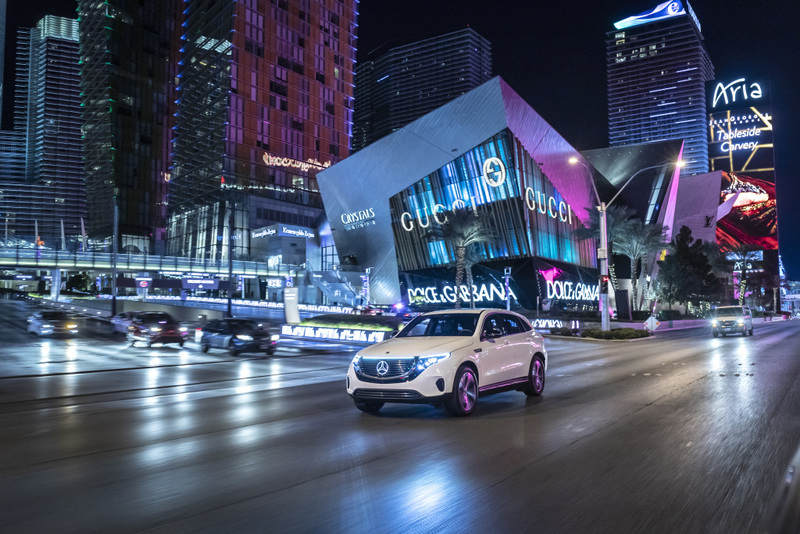 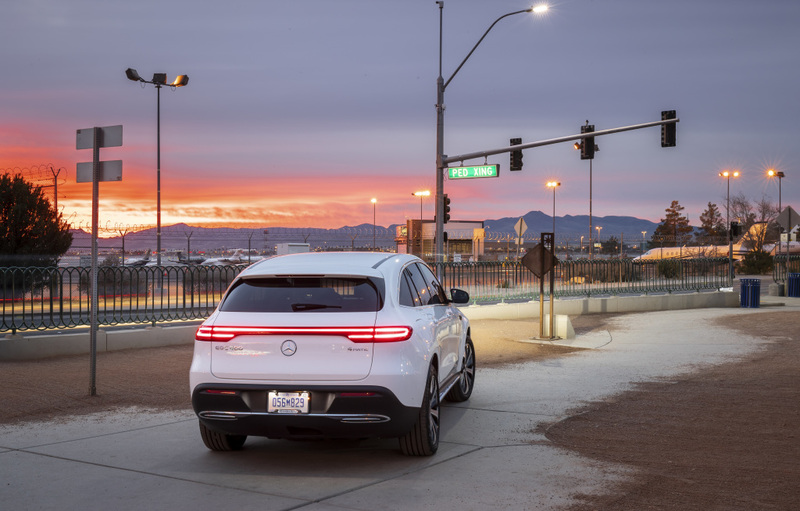 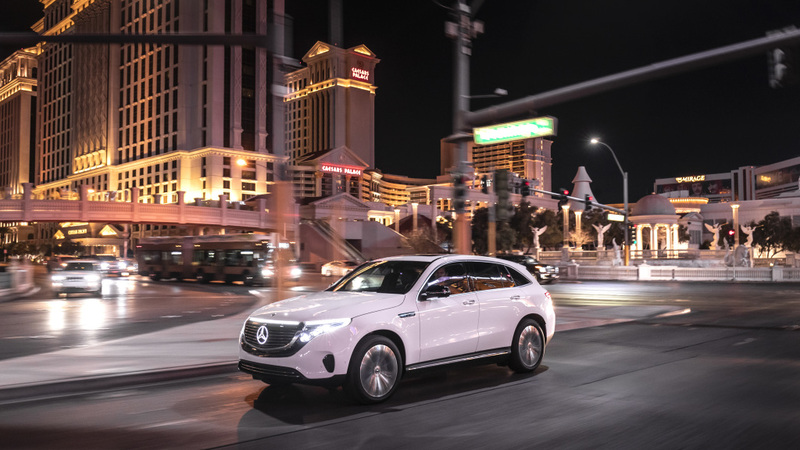 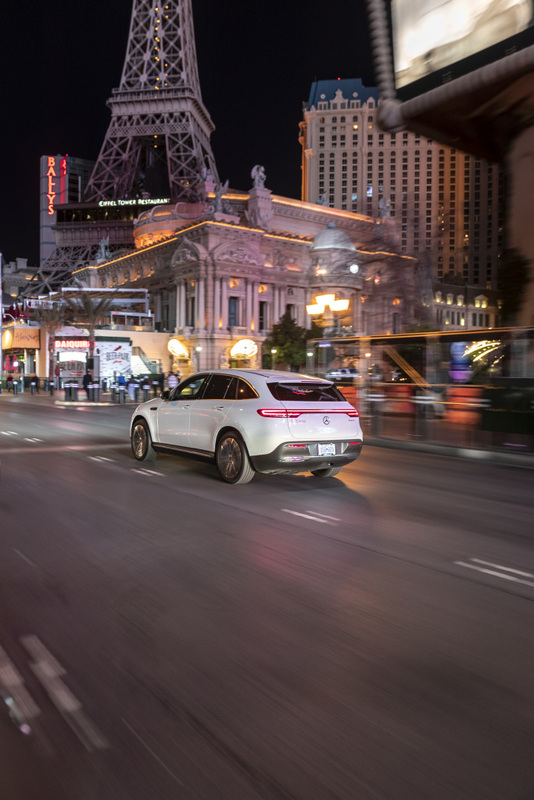 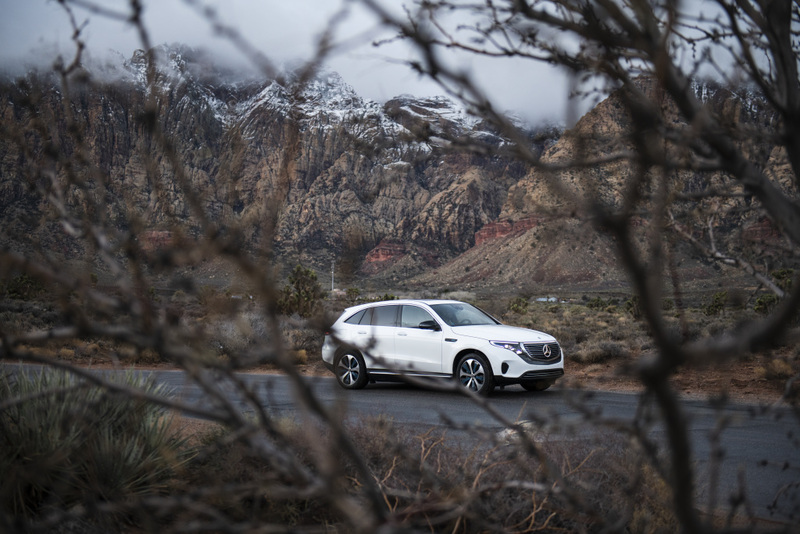 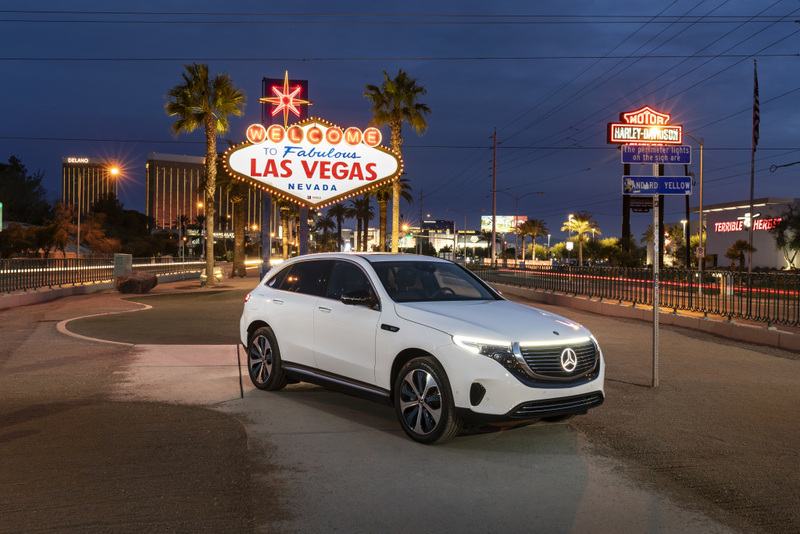 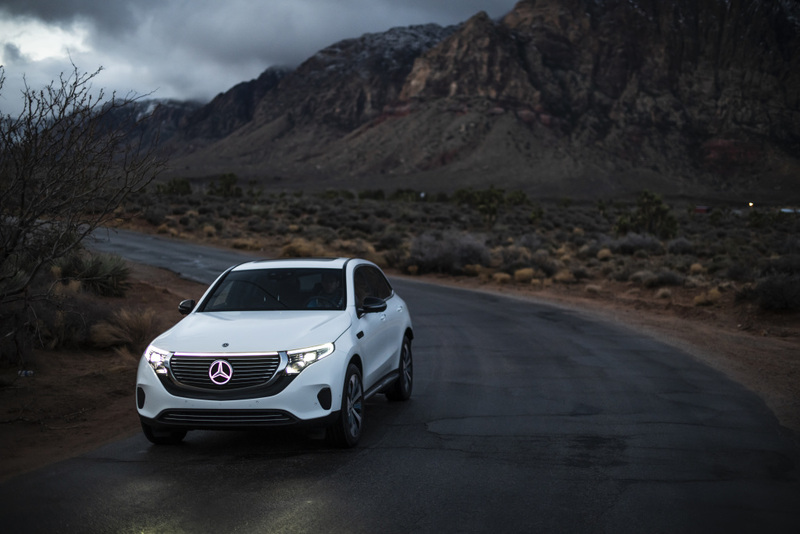 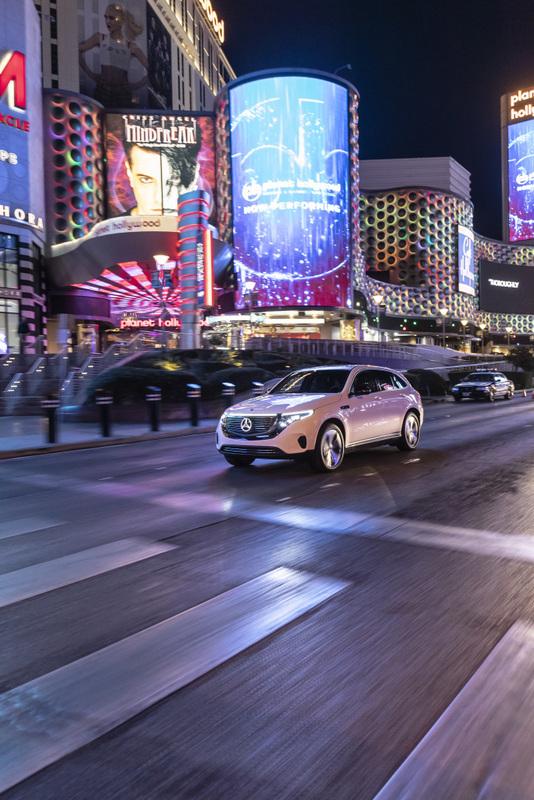 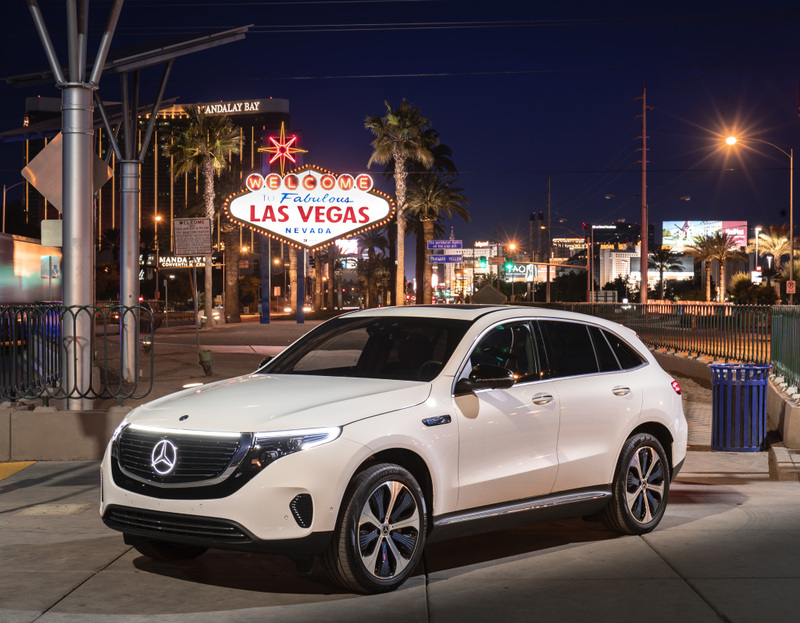 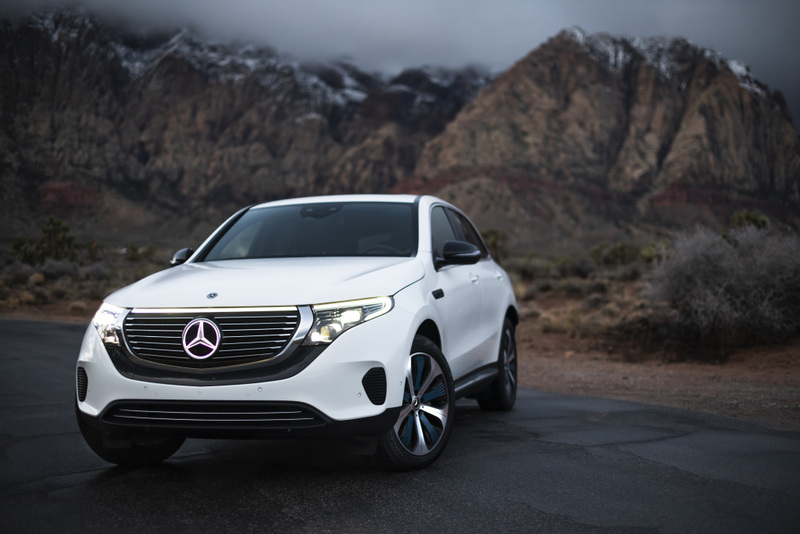 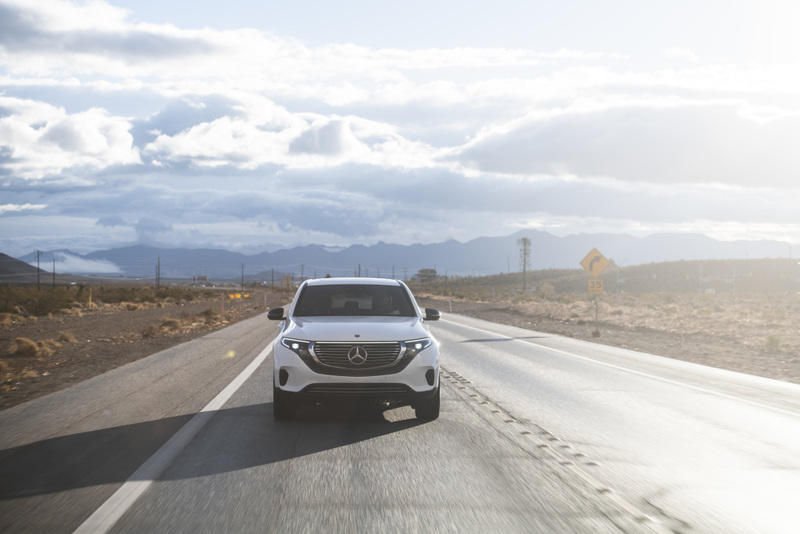 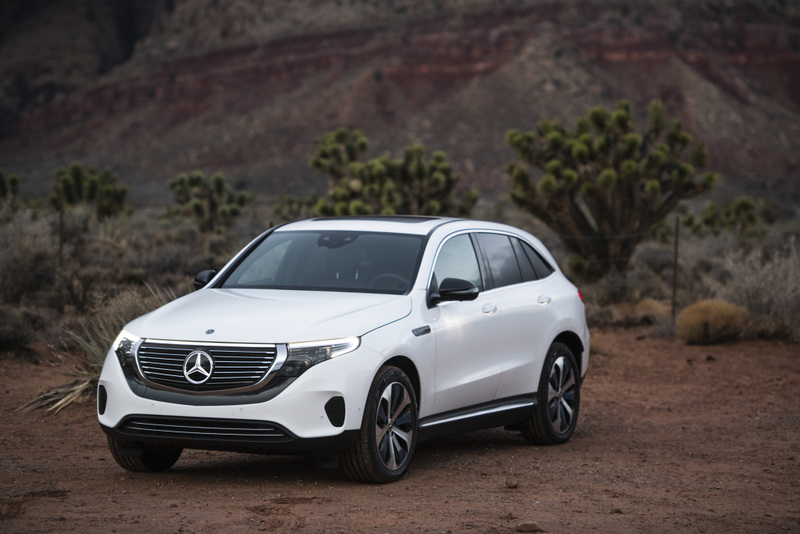 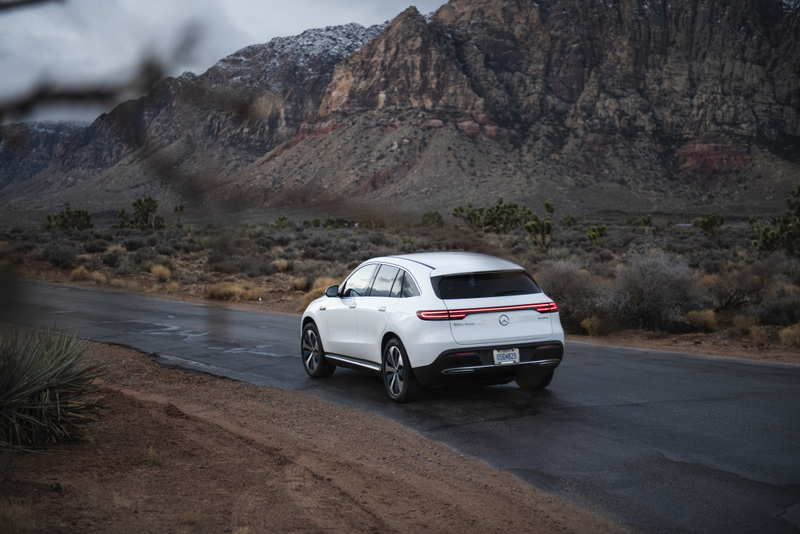 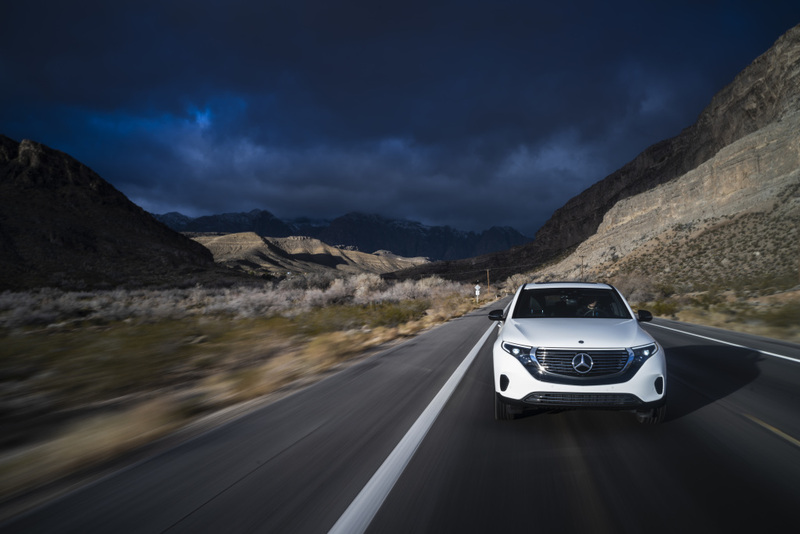 The sale of the Mercedes-Benz EQC in the US will commence in 2020.